Don’t let worries about healthcare stop you enjoying life. At Property Guides, we don’t believe that anyone should put be putting their lives on hold because of worries about getting good, affordable healthcare. Indeed, we believe that moving abroad can make your life healthier and you might even live longer. That is why we have produced our new guide, Healthcare Abroad 2018. 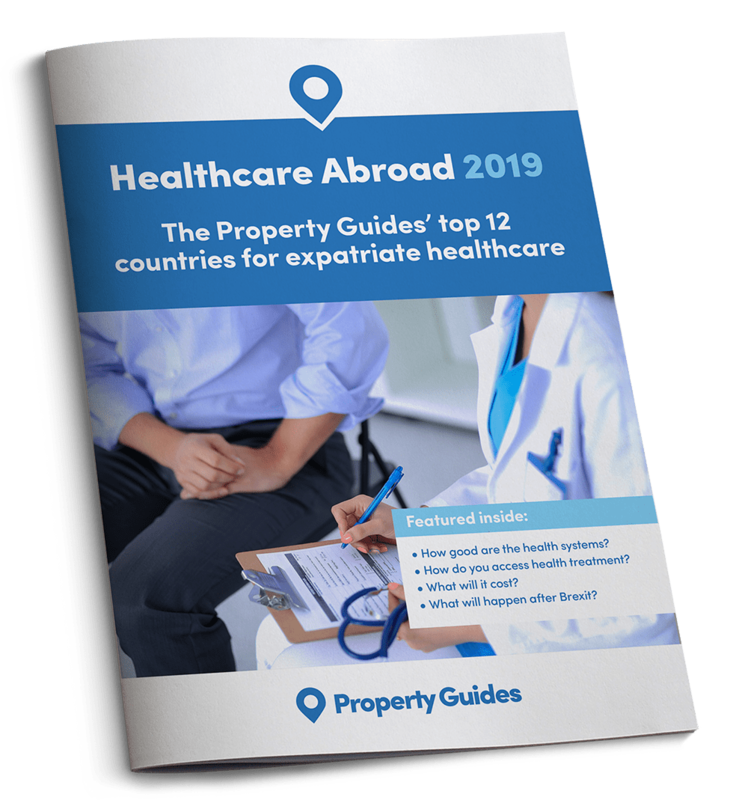 Property Guides’ top 12 countries for expatriate healthcare.